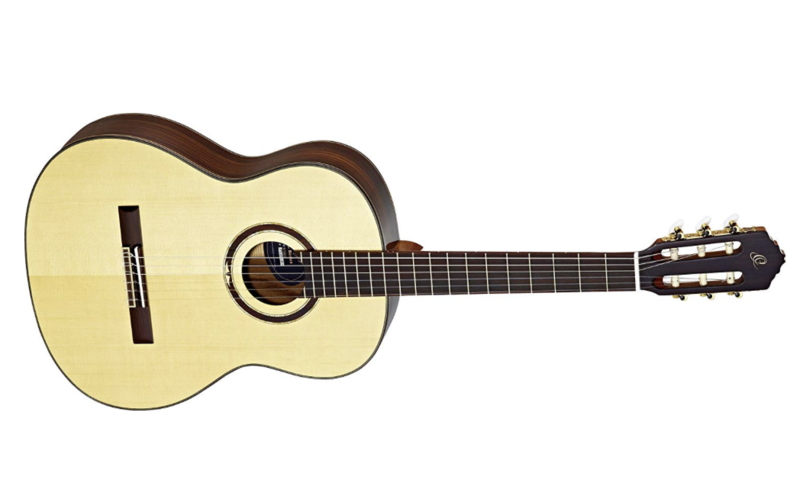 Nylon string: these are often used for classical styles and have a softer tone, a wider neck, and are best for children starting out as the strings are 4 times lower in tension. Steel string acoustic: these are typically used in country, folk, singer song writer, and pop, they have less width on the neck, a sharper more punchy sound and a louder twang. Electric guitar: these have a narrow neck and much lighter strings, easier to press and bend notes, but also easier to miss or over press, this is high maintenance as it requires a lead, an amplifier, backing tracks, a good sound system to play the tracks, and ear protection! Luke would personally recommend (not) starting on the electric. Many guitarists including Luke believe learning classical unlocks other styles, as it has a holistic approach to learning music as well as perfect technique without cutting any corners, acoustic is fine too. Please note: entry level guitars (cheaper) are listed first, most mid and top range (more expensive for committed players) will be electro-acoustic (still acoustic but they can be plugged into a sound system) why? because otherwise you'll need to buy another guitar when you play in front of an informal audience (now that's expensive).